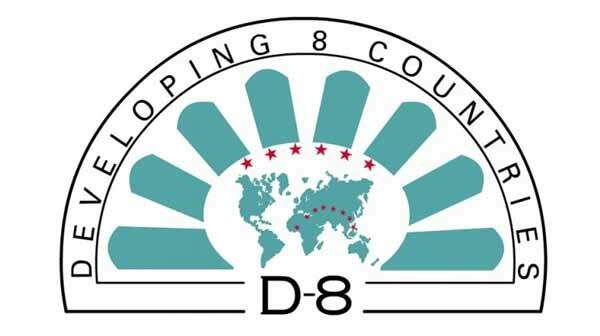 President Muhammadu Buhari will Wednesday depart for Istanbul, Turkey to participate in the ninth Summit of the Developing 8 (D-8) on Friday, October 20, 2017. Prior to the D-8 Summit, President Buhari, at the invitation of President Recep Tayyip Erdogan of Turkey, will participate in an official working visit to Ankara, the capital city. In Ankara, the President will have a tete-a-tete with his Turkish counterpart while delegations from both countries will hold discussions in various fields including defence cooperation, security, educational and migration issues. The Nigerian leader will also visit the Grand National Assembly of the Republic of Turkey in Ankara where he will meet with the Speaker, Ismail Kahraman. During the ninth Summit of the D-8, which will also mark the 20th anniversary of the organisation established to improve the developing countries’ positions in the world economy, the President will highlight the significant show of confidence in Nigeria’s business environment and economy. He will also affirm Nigeria’s resolve to work with D-8 member-countries on many key areas, including peace and security, economy and trade. At the end of the Summit, the Heads of State and Government will adopt a Communiqué, also known as the ‘Istanbul Declaration’. The President will be accompanied on the trip by ministers, top government officials, including the Comptroller-General of the Nigerian Customs Service, Hameed Ali.